What’s the Project? 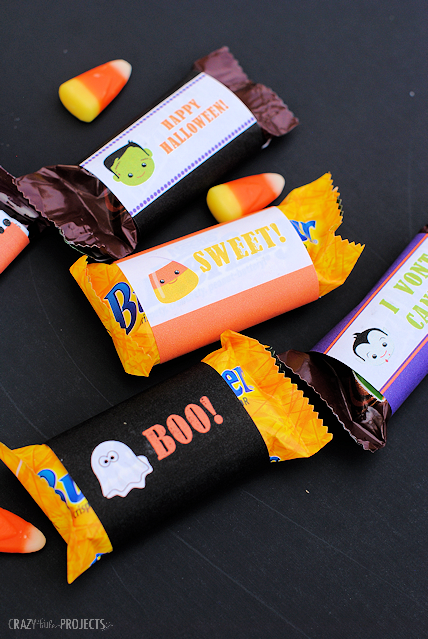 These cute Halloween candy bar wrappers are a fun addition to any Halloween party or to give out as a treat. 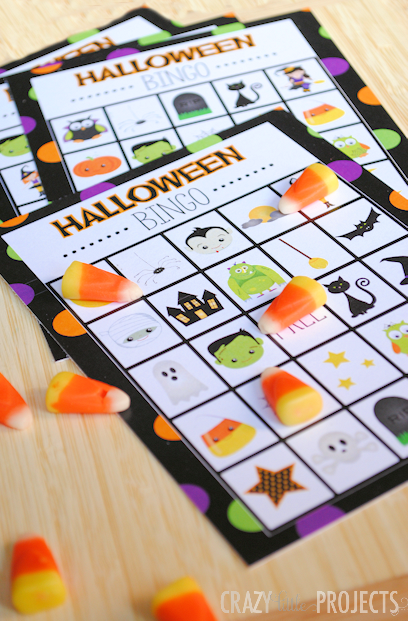 Print them and wrap them around full size or mini size candy bars! I did something bad. 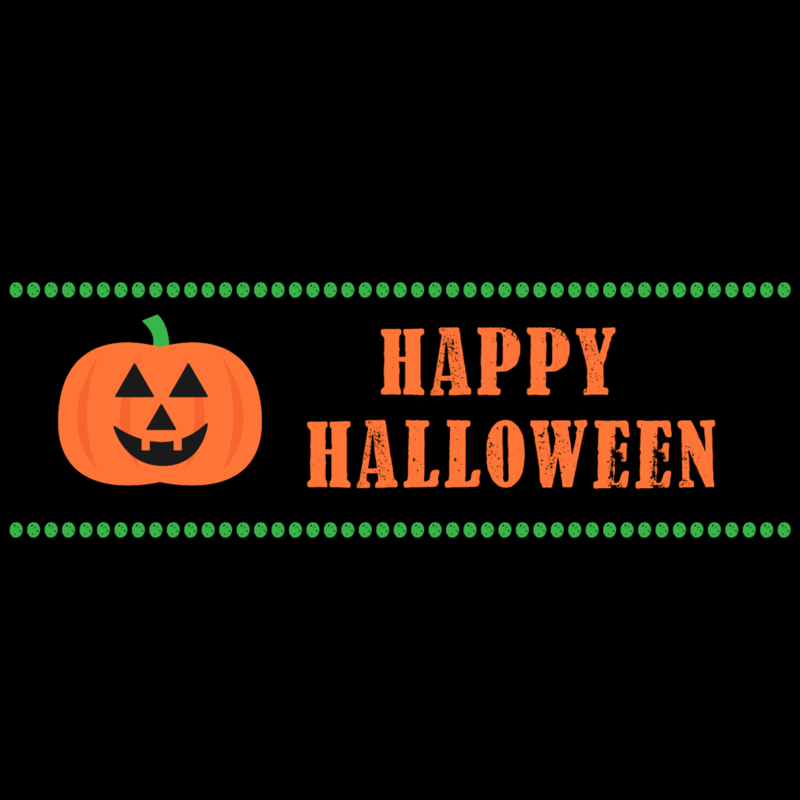 I bought lots of little candy bars so that I could use them for this post. But now they are in my house. And if they are in my house, that means I will eat them! 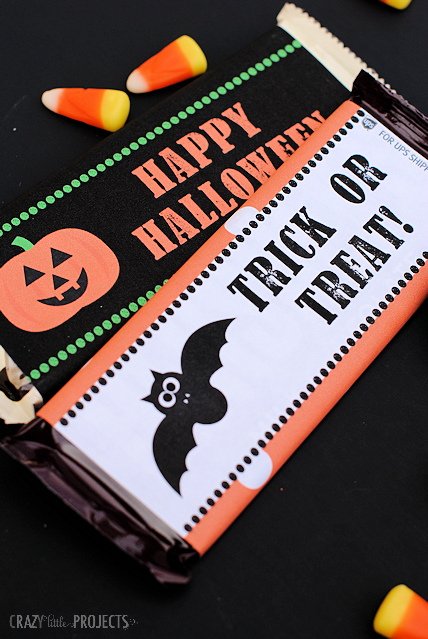 But I love how these free printable Halloween candy bar wrappers turned out! I have them for mini candy bars and for the larger size, so use what you like! 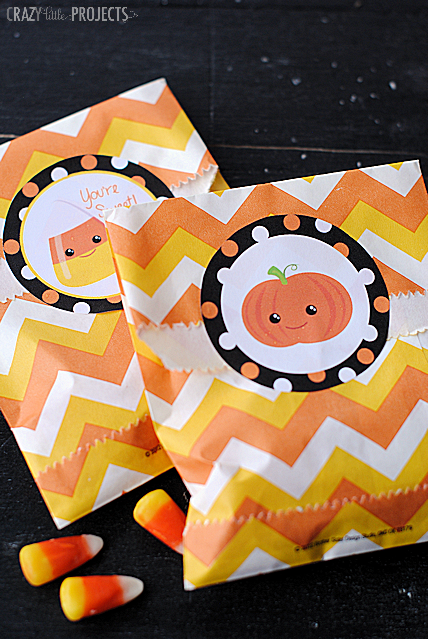 You can use these for parties as party favors or for trick or treaters or to take a treat to a friend. Whatever you want! 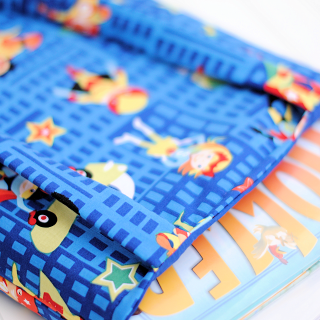 They are just simple and fun and super cute, right?! But you know as well as I do, be careful! 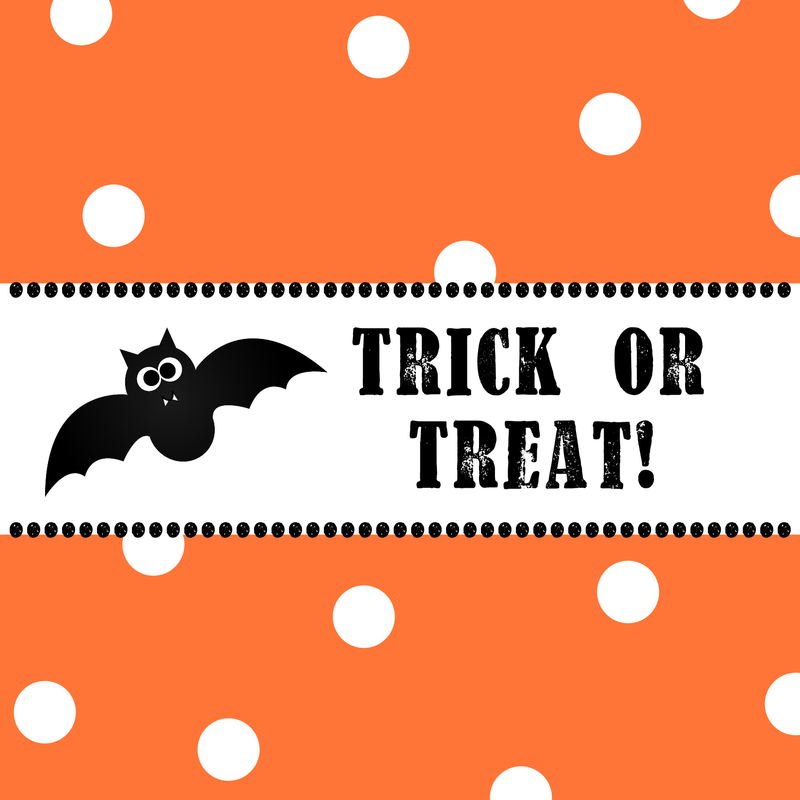 As soon as you buy that candy, you’re going to want to eat it! 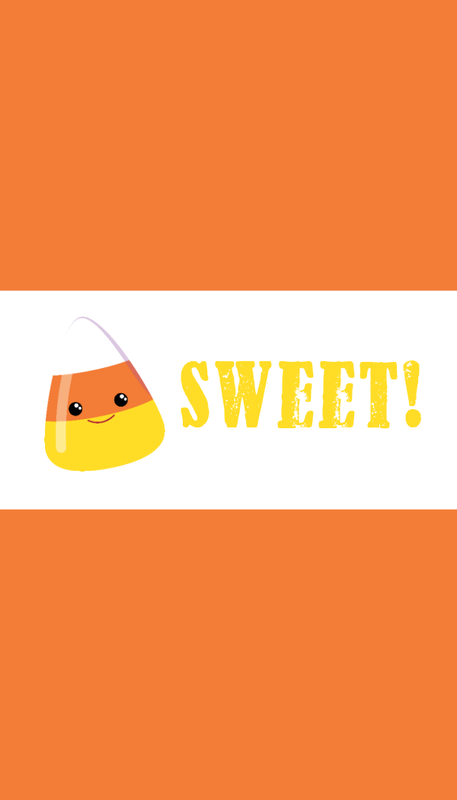 :) What’s your favorite candy bar? I’m a Milky Way lover myself. 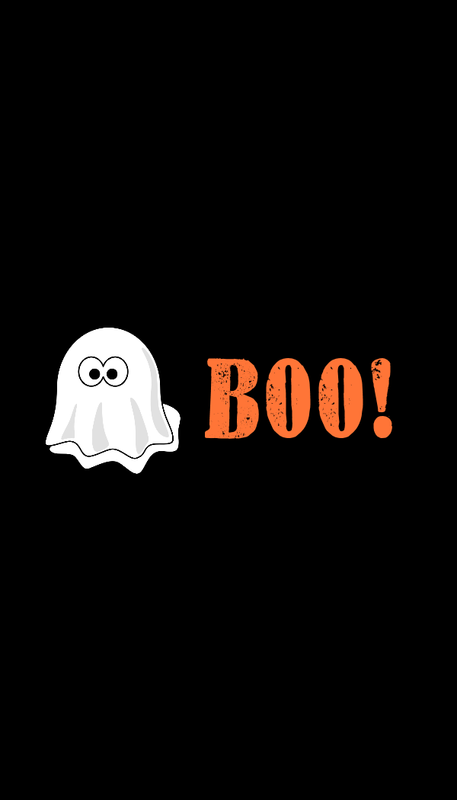 These are particularly handy for parties and trick or treaters if you are ambitious. 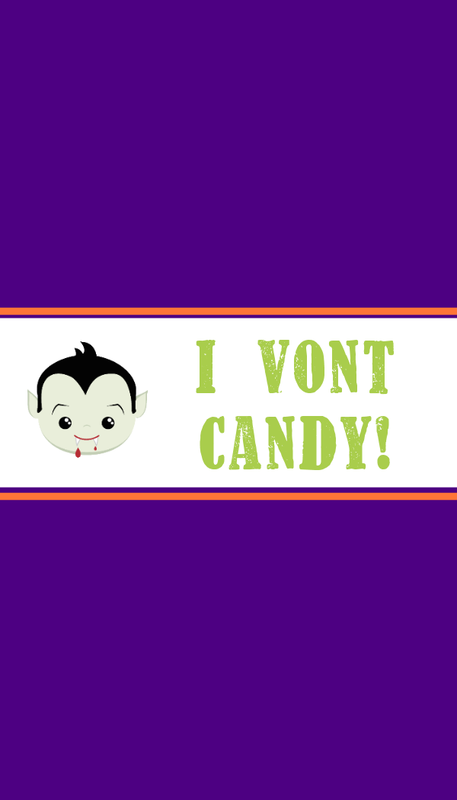 And then if you would like the larger candy bar wrappers, I have two of those as well. These fit a large Hershey’s bar or similar candy bars. Gosh, those are awfully cute, aren’t they?! 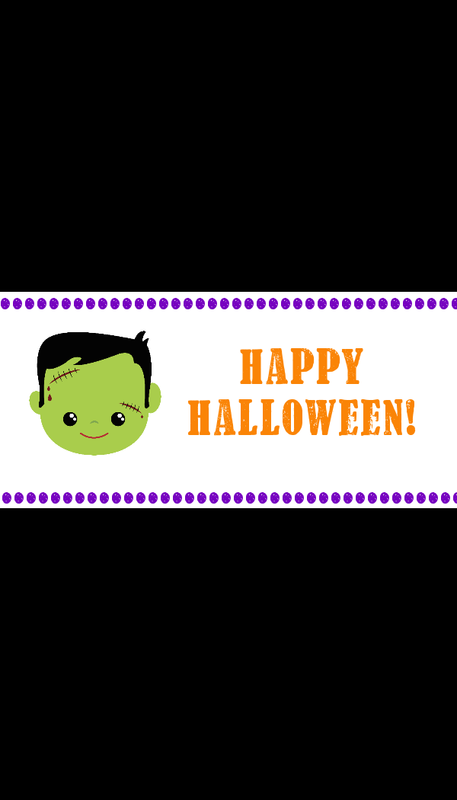 I hope you have fun with these Halloween candy bar wrappers! I stamp cards and am going to use your idea and stamp my wrappers. Thanks!